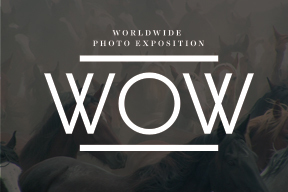 The 9th Annual Worldwide WOW Photo Contest is open to Professional and Amateur Canadian Photographers. 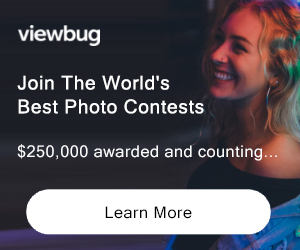 Submit your best Digital Image(s) to win fabulous prizes (including $2000 Cash Prize in the Amateur and Professional categories). Proceeds from the Worldwide WOW Photo Contest & Exhibition support The Canadian Women’s Foundation. The Canadian Women’s Foundation moves women out of poverty across Canada by supporting life-changing programs that get them on their feet both financially (through skill-based training), and personally (by supporting them in other aspects of their lives like building confidence, networking and securing child care). To date, the Canadian Progress Club Elevate and the Worldwide WOW Photo Competition have donate $70,000 to The Canadian Women’s Foundation. 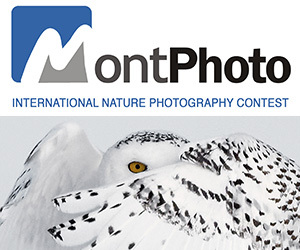 The winning photo will be featured by Photolife Magazine. Veho VCC-004-ATOM-NPNP Micro Camcorder Not eligible to enter? - Find contest where you are. COPYRIGHT: Contestants must affirm that submissions are their original work. Contestants are solely responsible for obtaining model releases for any recognizable individual, if applicable. As such, contestants hold the contest sponsors harmless from any breach of copyright or other law in Canada, the USA and elsewhere and from consequential litigation. USAGE RIGHTS: CPC Elevate will retain the use of entries and reserves the right to publish photographs and/or use them in CPC Elevate promotional material & CPC Elevate charity fundraising events only, without compensation to the photographer. The photographer retains all rights to the image outside of CPC Elevate's use to promote future Worldwide WOW events and contests.